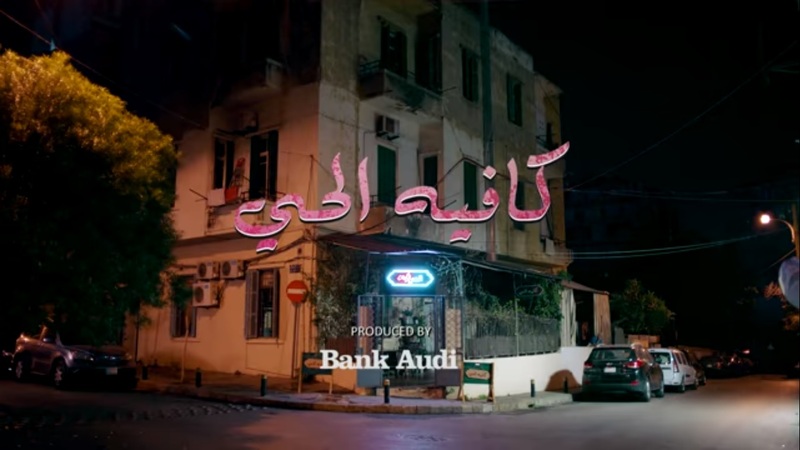 Tarek Chemaly: Bank Audi and Cafe el Hay - advertising but not as we know it. Bank Audi and Cafe el Hay - advertising but not as we know it. Cafe el Hay - produced by Bank Audi. Well, seems Bank Audi has produced a series (labelled as comedy-drama) whose trailer you can see in the link. It's advertising but not as we know it I suppose. Banks are known to support the audio-visual industry, either as a way to product placement (we would see the characters in the bank or around the bank or using the bank's products) or as a way to pure benefit on the financial aspect (as in the case of Cedrus Invest and Nadine Labaki's Capernaum - which was nominated to the Golden Globes, the BAFTA Awards and the Academy Awards and which was picked up to international release). How this pans out to Bank Audi I got no clue, the trailer is already too youngo-hisperish in mood so could be a way to attract younger consumers. The bank has a page just for the series on its own website! Still, with the ad business trying all possible ways, it is interesting to see where this one goes.